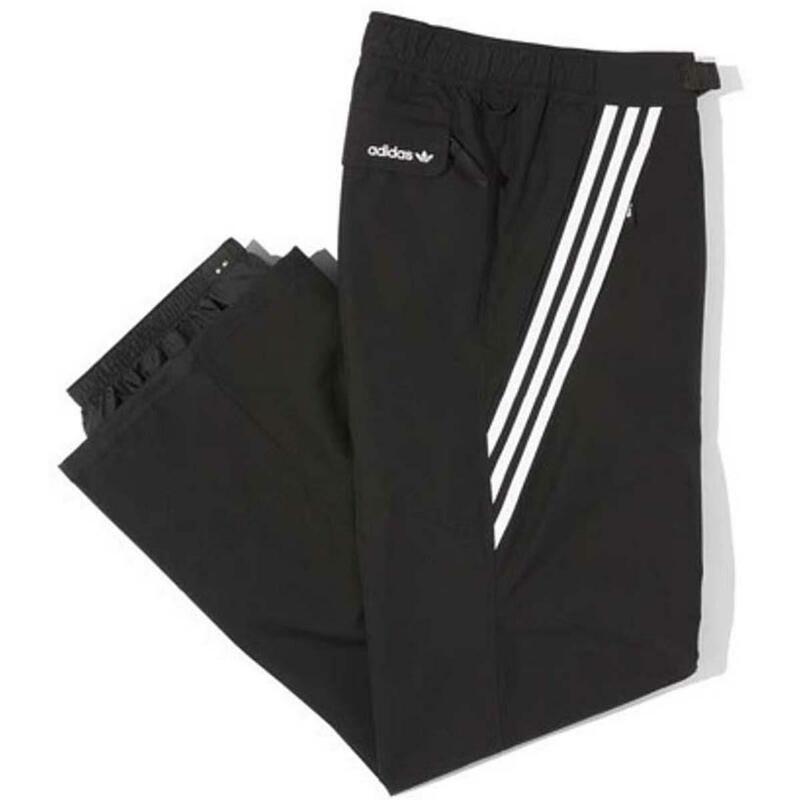 The Adidas Riding Pants is inspired by the Adidas skateboarding Workshop Pants. Made with riders in mind, Adidas created a setup that keeps you comfortable, dry and above all, stylish in the terrain park and beyond. And with 10K waterproofing and breathability, these pants lock out the elements so you can ride all day with ease.